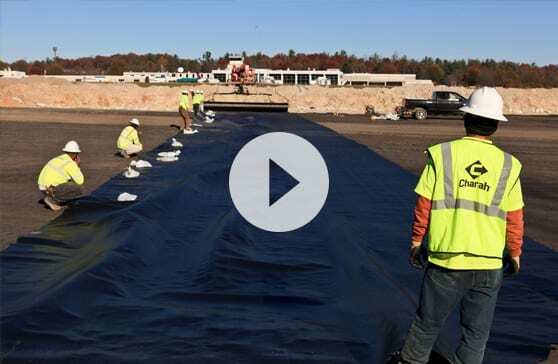 See how Charah Solutions responded to an unprecedented challenge to provide advanced engineering and construction innovation to enable Asheville Regional Airport to comply with FAA regulations by beneficially using four million tons of ash to build its main runway without interrupting airport services. Get an overview of Charah Solutions’ comprehensive portfolio of utility support services that encompass 30 years and 24 utility companies with services that include: Limestone Grinding & Supply, FGD Operations, Dry Fly Ash Conversion, Silo O&M, FDG and WWTS O&M, Leachate Disposal Management, Coal Combustion Product (CCP) Landfill Management, OTR Transportation and Logistics, Design-Build-Operate (DBO) Projects, Coal Handling and more. 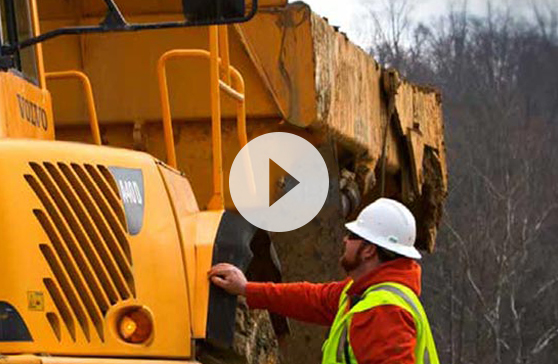 Watch how Charah Solutions provided an immense 20 million ton solution with carefully choreographed logistics that enabled Duke Energy to close numerous landfills and consolidate its operation in one sustainable solution that provided beneficial use, protected workers and the environment while streamlining business operations.